Geek, Nerd or Dweeb? 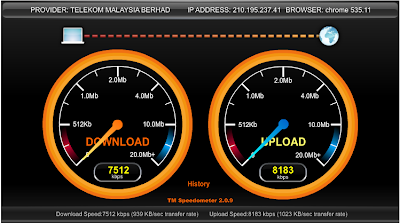 : How to boost your UniFi speed? I have my Unife VIP5 installed yesterday. 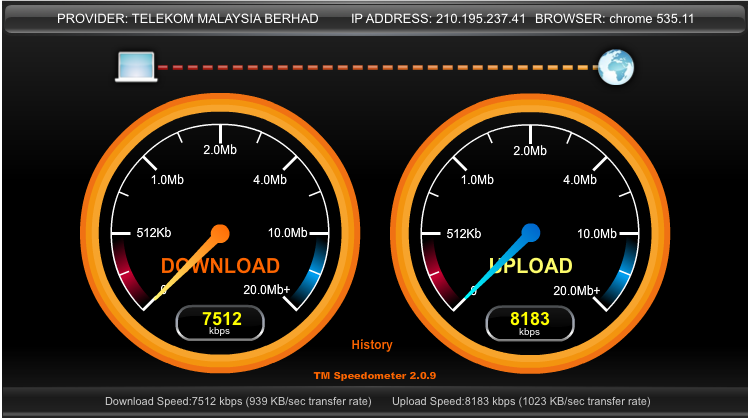 Run the speedtest and get about 4.8 download speed and 4.6 upload speed. Even run my youtube with 1080 HD video also has no laggy. But the thing that I don't understand is why does some websites load slow and same goes to opening a facebook app in my phone as well. The speed is even slower than my stramyx. Do you have any idea of this issue? 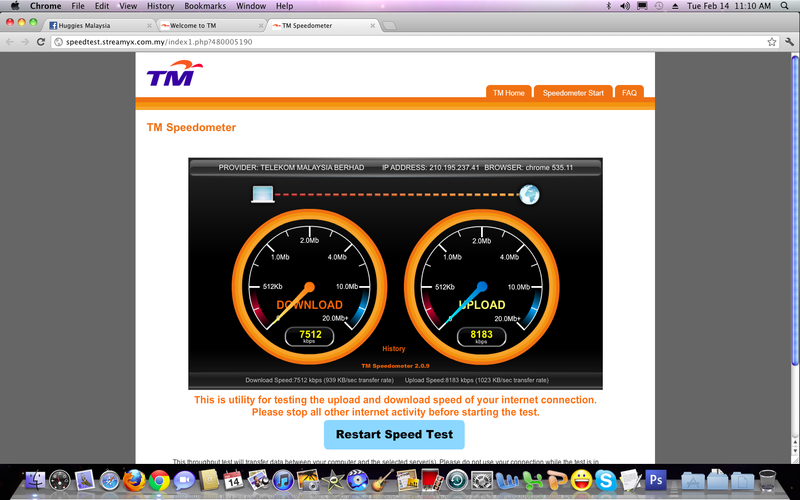 Also, even if I tried with LAN cable to my laptop, webpage still load slow. hi, I've had unifi since last July and until recently I've had this problem where almost every evening around 8pm the wifi is unusable.the modem is in the livingroom and i only use wifi on my phone and laptop so its so frustrating to repeatedly refresh the wifi settings and restart the modem. i called uni 3 times but everytime after they refresh it,after a few hours it stops working again.the next day in the morning it still doesnt work,only when i get back from school it's fine.. do you think i should get a new modem or just cancel unifi? Sorry guys. I have missed all your comments. I have no particular advice for all of you. I was having the same issue with facebook at my house, and you're right, accessing facebook over streamyx is a lot faster. I'm suspecting they're shaping our bandwidth. That's the only thing I can suspect. I think you will have to change the WiFi router. It is highly advisable to separate your dialing in modem with your WiFi router. So in the end, your will 3 apparatus (Fiber end point modem, dialer modem + IPTV VLAN and a separate WiFi router). I noticed WiFi cannot be bundled together with dialer router, unless you use multiple chips router that separate it functions between both. Hi. found out the solution, just disable the firewall function in your router and your problem will be solved. 3)disable the dns relay function.